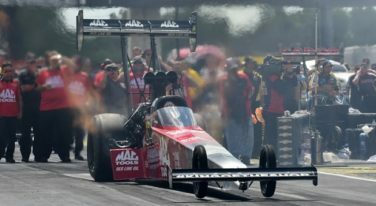 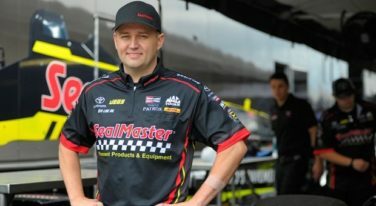 Australian Richie Crampton, who drove the SealMaster dragster fielded by Kalitta Motorsports in the last seven races of 2017, has been retained for next year. 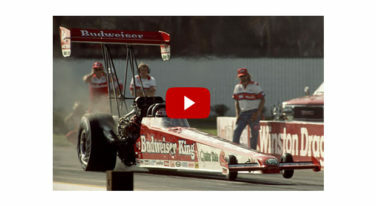 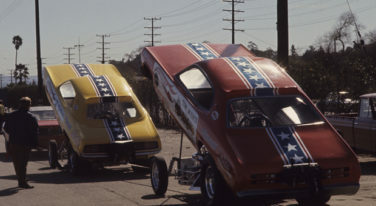 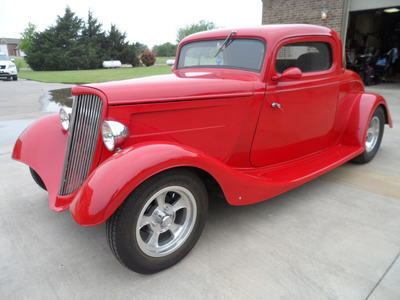 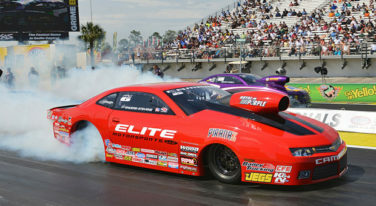 From Snake and Mongoose to Sneaky Pete, these are the best moments from NHRA’s racing history. 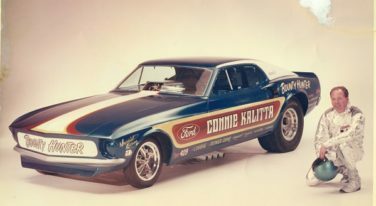 The Classic Corner: Looking back at Connie Kalitta’s storied career.